We know that researching funding opportunities is a big task so we offer these tools to lighten your load. Impact Foundry staff review a variety of resources and contacts to create this listing of grant opportunities available to Sacramento region nonprofits from funders both local and beyond. 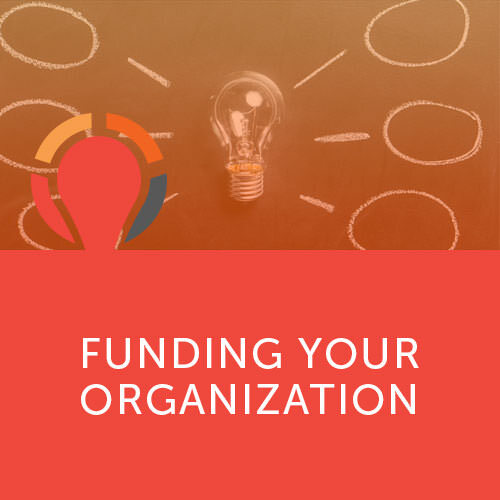 Researching potential corporate funders can be a daunting task and this is why the Impact Foundry has created this Sacramento Region Corporate Funder Database. We have pulled together information on the top funders in the region to help you locate corporations and companies who want to support your cause. The Sacramento Region Funders database is a joint project of the Sacramento Funders Roundtable and the Impact Foundry with support from Bank of America, Kaiser Permanente, the Sacramento Region Community Foundation, and SMUD. Fundraising opportunities offered by local groups and businesses looking for nonprofits to partner with them. Includes a variety of events and services such as fun runs, ticket sales, discount coupons and more. Please contact the respective groups for more details. Visitors to the Impact Foundry have free access to the Foundation Directory Online. This online database contains information on over 14o,000 U.S. foundations and corporate donors and over 9.5 million recent grants. If you prefer to access it from your home or office, the Foundation Center offers fee-based options. Are you ready to learn how to get grants? Join us for the Spring Grant Proposal Boot Camp. In this two day session, you’ll learn three critical components to grant proposal development and implementation.